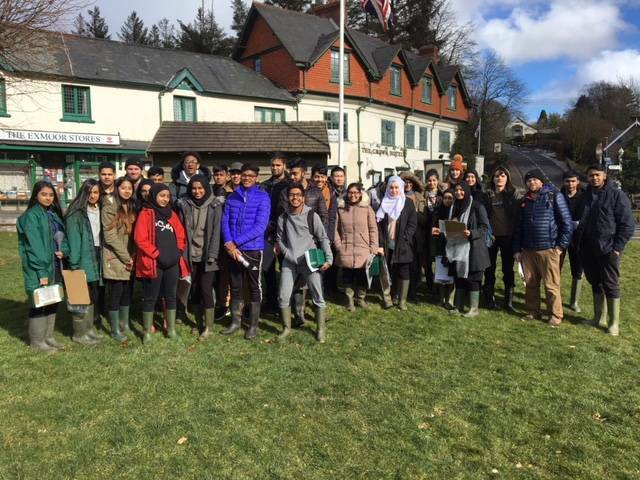 A-Level Geography students took part in a three-day residential field work visit to Exmoor, Somerset from March 5th-7th. 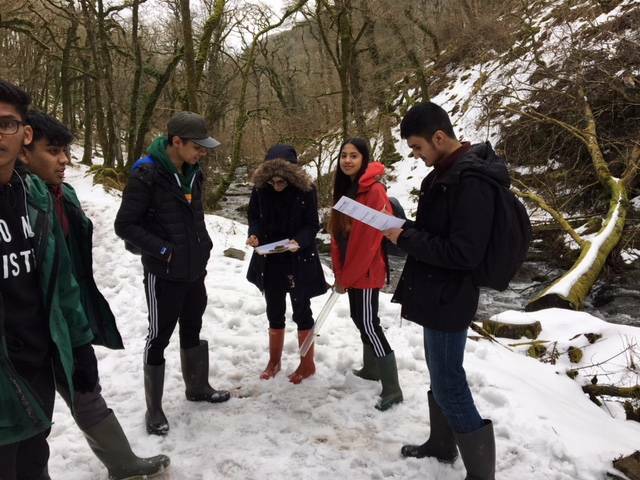 Students took part in a number of studies, including an assessment of the natural dams used in the rivers running through Exmoor and surveys of village life. It was an opportunity to experience a completely different environment in contrast to a city, exploring new places outdoors and putting geography into practice in the real world. As well as enhancing their learning, skills such as teamwork, communication and independence were developed and made it an exciting and enjoyable trip for all.